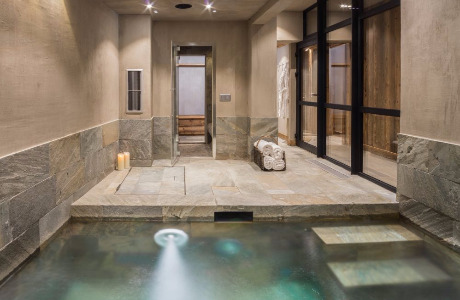 Spend the winter in the heart of the Three Valleys running one of our four beautiful chalets! 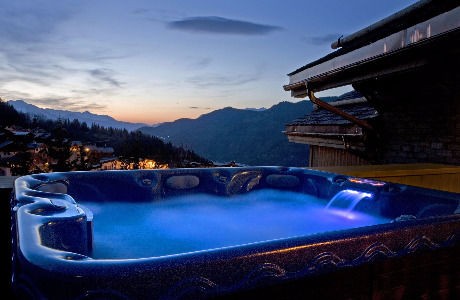 We are looking for couples or friends to be part of our small luxury chalet company. One of you will be the chalet chef and the other will be the chalet host. We require a high standard of cooking, with chefs creating stylish menus with presentation to match. We are looking for experienced chefs to join our small team and to be an integral part of our luxury chalet company. Fine food is at the heart of Alpine Escape and the team are recognised for their individual flare, with each chef bringing new ideas and skills to each winter season. for this you will receive a very competitive salary & package. You will be required to provide an exemplary 6 day menu to our discerning guests. 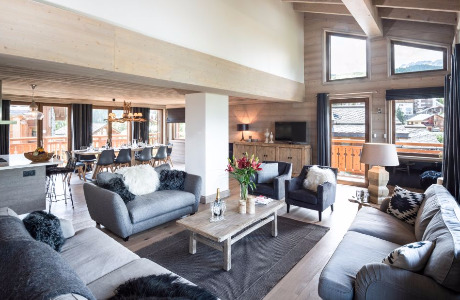 Together with your experienced chalet host you will manage your chalet: designing a hearty breakfast menu and varied and sumptuous 4-course meals, keeping high standards of cleanliness throughout the chalet, controlling stocks and weekly budgets and creating a warm, welcoming atmosphere for our guests. You will receive a high food and wine budget to enable you to create individual and interesting dishes. 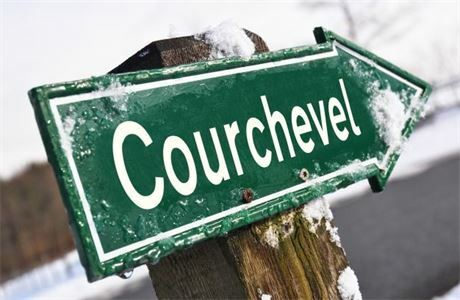 The host will need to have impeccable standards and attention to detail, they run the chalet and look after the guests. 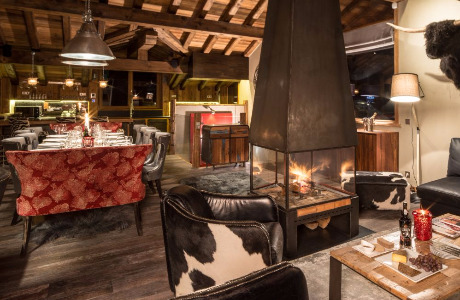 Together with the chef you will manage your chalet, keeping high standards of cleanliness and presentation throughout, serving breakfast, dinner and drinks, controlling stocks and weekly budgets and creating a warm, welcoming atmosphere for our clients. In return we will give you structured support and guidance within a small dedicated team. Click on the apply now button below to make your online application. For the host - experience in hospitality desirable but not essential. Chef to please submit a 6 day menu plan with your application.